Havana Brown - Pocket mirror with the image of a cat. 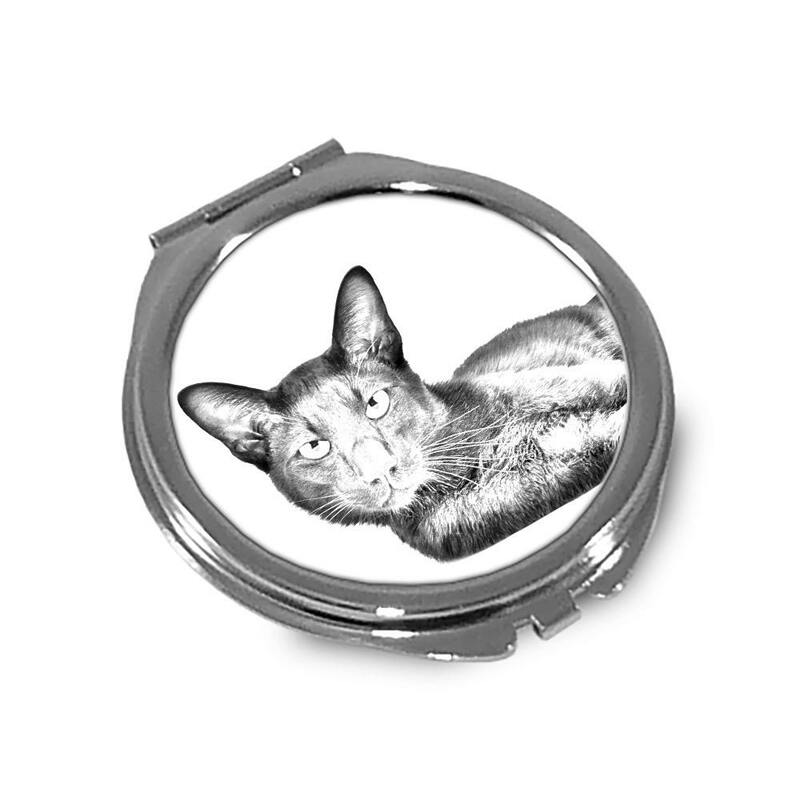 A collection of metal round pocket mirrors with the image of a pure-bred cat. It’s comfortable to wear, light and handy. 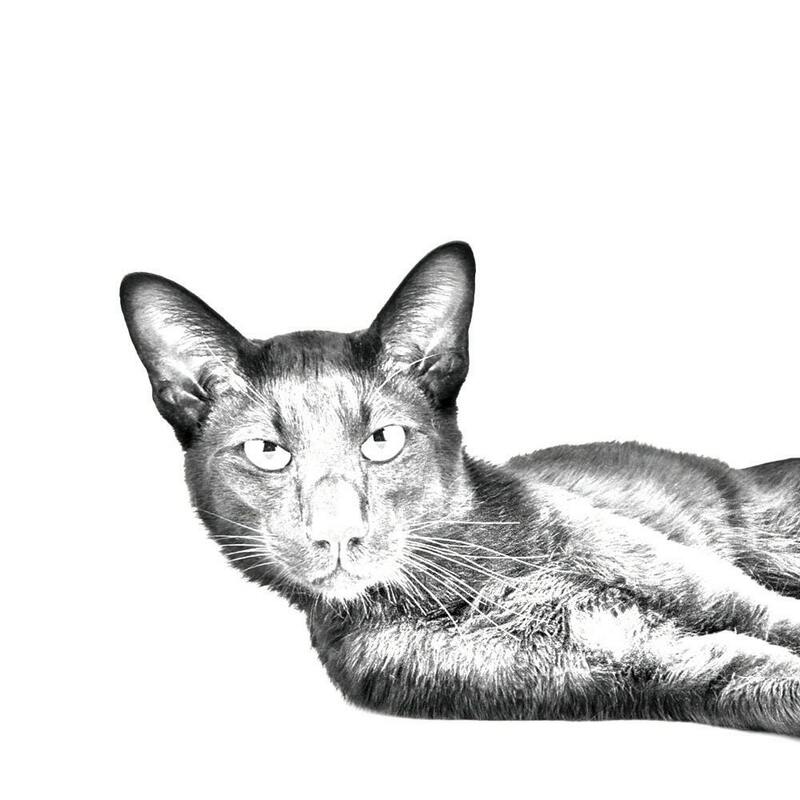 A special present for women – fans of cats.